IDAHO FALLS — A humble police officer acted as a father figure while persuading an armed young man not to take his own life Friday. 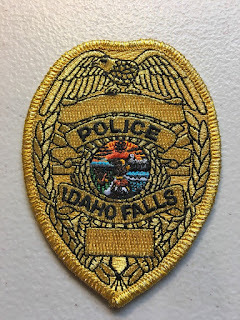 Idaho Falls Police Officer Bart Whiting spent four hours talking with the man, which ultimately resulted in a peaceful outcome. “It was a very tense situation that could have ended very poorly,” Idaho Falls Police spokeswoman Holly Cook told EastIdahoNews.com.